Perfectly situated on Chicago's North Shore, Highland Park Country Club provides all of its guests with a spectacular view of the newly designed, natural passive recreation area. 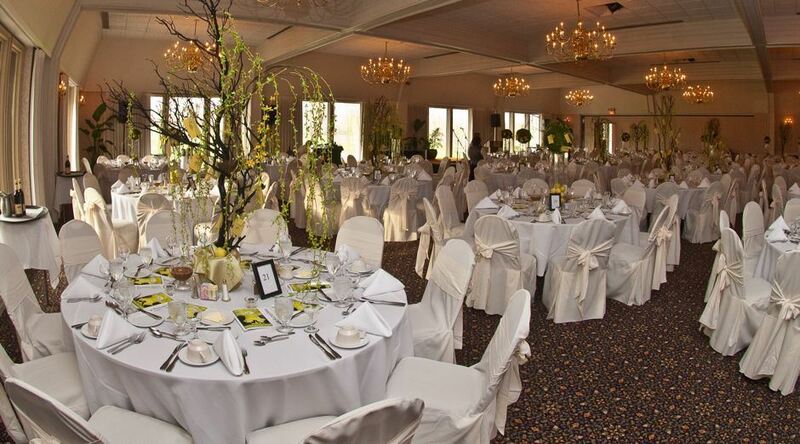 Offering world-class personalized service, delectable food, ample parking, and easy access, this venue is perfect for events from 30 – 350 people. The Highland Park Country Club can accommodate up to 70 in the East or West Salon, 250 in the Ballroom, and 350 in the Salon + Ballroom. The facility offers free WiFi, available AV, breakout rooms, beverage service and more. Outdoor wedding space includes a covered gazebo, beautiful natural grounds and much more.